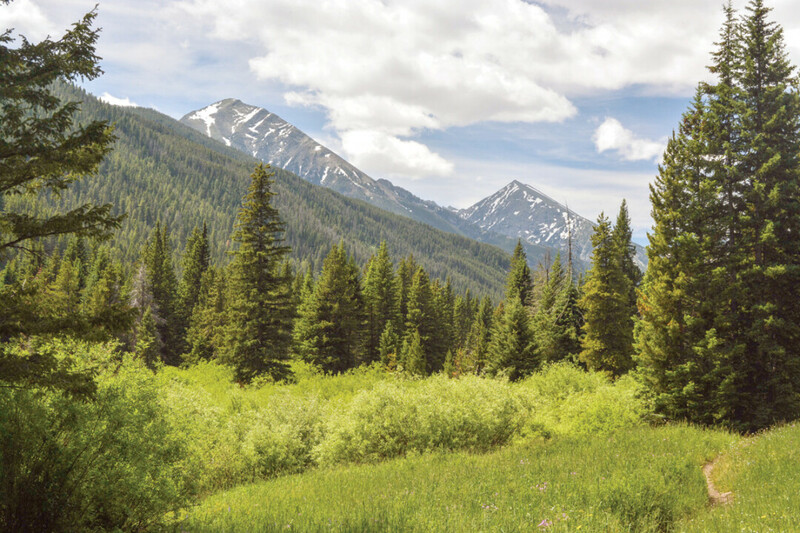 The Custer Gallatin National Forest has just released its draft environmental impact statement concerning the revised forest plan. There has been much in the paper recently about the best way forward. Everyone seems to have an opinion as if they hope to gain something for themselves, scrambling for scraps of what is left of our public land. The Gallatin Forest Partnership (GFP) and mountain biking interests have been the most vocal in this regard. But who speaks on behalf of the resource, the wildlife that inhabit the area? Who is giving a voice to the voiceless? The Greater Yellowstone Ecosystem (GYE) is universally recognized as the best intact ecosystem in the lower 48, and is widely recognized as one of the last remaining and best functioning temperate ecosystems in the world. Dr. Doug Smith, Senior Wildlife Biologist for Yellowstone National Park, claimed that fact a few weeks ago at a lecture at the Museum of the Rockies. No other place in the lower 48 has such an intact, fully populated ecosystem. But it’s worrisome. So many are willing to risk this unique place for their own self-indulgence. The GFP is a collaborative of a few large environmental groups, recreational users and special interests who claim to speak for you. But if you care about the future of the GYE, they do not. There is money and push behind this effort and it is selling American wilderness short. They fail to recognize the crucial role the Gallatin Range plays in the future of Montana’s precious wildlife population. It is critical that the Gallatin Range and the Bridger-Bangtail Range provide that migration corridor connecting the abundant wildlife of the Greater Yellowstone Ecosystem northward to the wildlife-rich Northern Continental Divide Ecosystem. “Passage of this legislation will safeguard some of the finest wildlife habitat and wildlands on the North American Continent. The lands involved are crucial habitat for large elk herds, many grizzly bears, and thriving populations of bighorn sheep, moose, and deer – plus pristine watersheds and productive fisheries the Federal Government has been trying to place into public ownership since 1925. Some of those same groups which supported those words of 26 years ago have aligned themselves with the GFP today, an organization asking for 53,000 acres less wilderness now. What warranted the decrease of land which we once called “the finest wildlife habitat and wildlands on the North American continent”? So now we are being asked to compromise on an already existing compromise, a compromise reached some 40 plus years ago. Why? What’s changed? Does it have anything to do with a new focus to promote recreation as the new form of conservation? It is wrong to diminish wilderness in such simplistic terms. Recreation is the least important rationale for wilderness. The Wilderness Act declares wilderness as a resource; a resource that secures and protects the integrity of the watershed, the wildlife, the complexity of a forest ecosystem, and a balance of life on this earth. It ensures some corners of this earth will be forever free from the mechanization of an industrial, trammeled world. 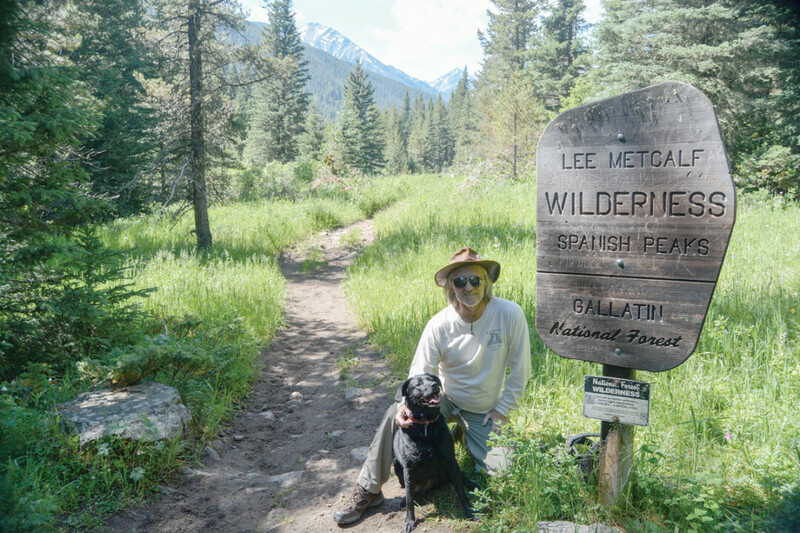 As the Forest Service releases its revised forest plan, we urge the public to support Alternative D, the alternative which provides maximum wilderness protection for our world-class wildlife habitat in the Gallatin Range. Clint Nagel is a long-time advocate of wilderness and wildlife. He is retired from the U.S. Geological Survey, Water Science Center.